A new and advanced laser procedure to keep you looking beautiful. Skin resurfacing procedures use lasers to reduce the signs of aging and improve skin texture, laxity and tone. They are also used for scar and stretch mark reduction as well as for treatment of a variety of other cosmetic concerns. Skin resurfacing can be achieved with either ablative or non-ablative lasers. Non-ablative resurfacing keeps the skin intact, stimulates collagen growth and tightens the underlying skin. 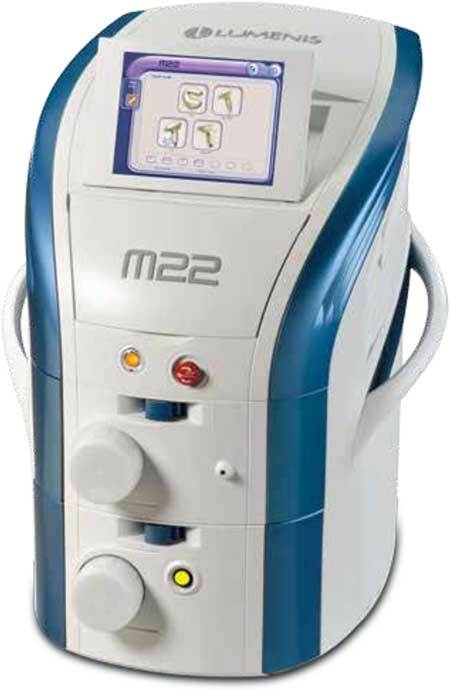 It is ideal for patients who prefer a milder treatment approach with less downtime and no risk of skin infection. The Lumenis ResurFX™ is a Fractional Non-Ablative laser. It uses an advanced scanner technology called CoolScan™ which ensures that the energy delivery to the skin is precise and even. The ResurFX laser by Lumenis®, one of the world’s leading makers of medical devices, is a skin resurfacing option that prioritizes patient comfort just as much as effectiveness. It is a non-ablative laser, which means it stimulates the skin to develop collagen without harming or destroying any skin. As collagen increases, the skin looks tighter, more even, and more youthful. ResurFX is also a fractional laser, which means the laser is delivered to the skin in tiny dots and to only a fraction of the skin. The ResurFX requires only one pass over the skin to produce effective results, reducing treatment time. Finally, since it is a non-ablative, fractional laser, the recovery time after the procedure is minimized. What can I expect during the ResrFX Procedure? During a ResurFX laser skin rejuvenation treatment, Dr Lolachi will use a topical anesthetic. 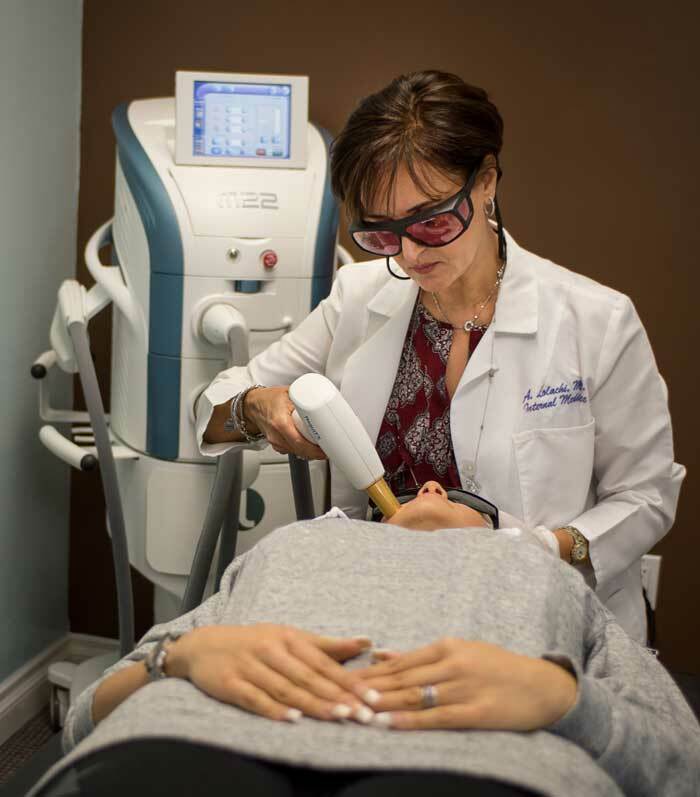 Due to the non-ablative nature of the ResurFX laser, most patients find treatments extremely comfortable Additionally, we use a cooling air device that blows refreshing, cold air on the treated areas for comfort. Treatments can take 20 minutes or more, depending on the size of the targeted area. After ResurFX laser skin resurfacing, patients generally have recovery time with some redness and swelling after the procedure. Patients can return to their normal activities the day after the procedure. Recovery time is short and relatively comfortable. Redness, swelling, and minor irritation similar to a mild sunburn may develop, but these effects typically subside in just a few days. Sun exposure before and after treatment should be avoided and a sunscreen with SPF of 30 or higher should be worn daily in the days after the procedure. Once completely healed, ensure you wear at least a sunscreen of SPF 30 or higher every day to help protect your skin long-term.